Five Intriguing Summer Reads to Feed Your Brain — Toister Performance Solutions, Inc.
Summer is a time for reading the kind of books you can get lost in. They must be intriguing without being heavy. Your brain doesn’t want to work too hard while you laze on the beach in the park. A good mystery novel (Michael Connelly is my favorite) or a trashy romance novel often fits the bill. Sometimes, though, we still want to learn. It gives us a guilt-free excuse to read even when we’re not taking some time off. Here are five intriguing books that will satisfy your brain’s intellectual curiosity. They all contain valuable lessons that can be applied to business, particularly customer service, but they rely on good stories to tell their tale. 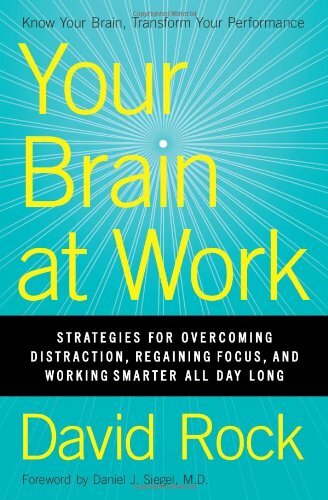 This book offers a fascinating look at how we can improve our success by having a better understanding of how our brains work. It follows a typical workday for Emily and Paul, who are both overwhelmed with constant emails, meetings, and distractions. The author, David Rock, rewinds the scenes that unfold throughout their day to show us how small changes can lead to big improvements. This book starts out with a high speed pursuit of a murder suspect. When the police finally catch up, they nab the wrong guy. Sounds like a classic mystery novel? 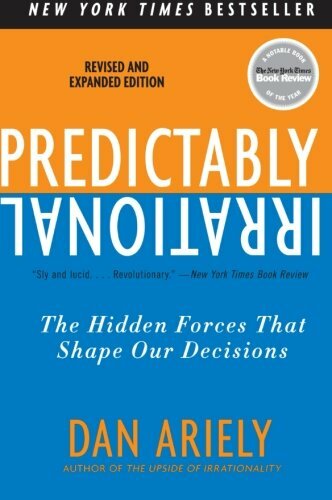 The book is really about how we often miss what should be obvious. If you've ever wondered how a customer service rep could miss an opportunity right in front of them, this book will explain how. The book gets its name from a popular experiment that you can see on video. You may have heard about Facebook’s now infamous experiment where they showed how user’s updates were influenced by their friends. 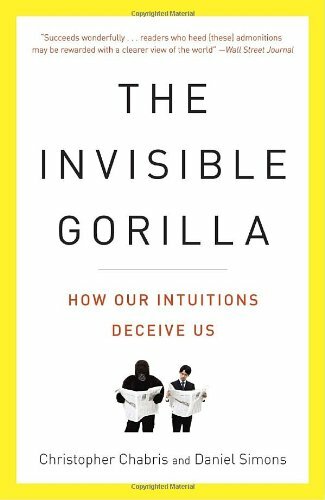 You’d like to believe that you wouldn’t be so easily manipulated, but Dan Ariely’s fascinating book reveals how we’re not nearly as rational as we think we are. If your a fan of Breaking Bad, you'll appreciate the chapter called "Why Do Drug Dealers Still Live With Their Moms?” This book uncovers the hidden truth behind a variety of topics by effortlessly blending hard data with captivating storytelling. 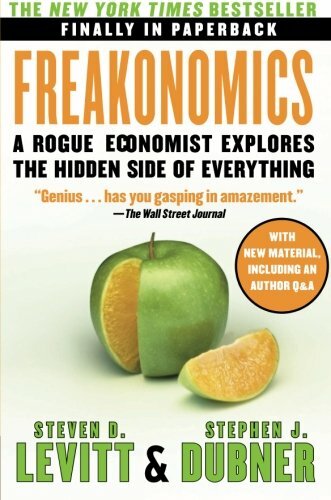 Even more important than the stores themselves, Freakonomics causes us to challenge our assumptions. Did you know that In-N-Out and McDonald’s share a lot of history? They were both founded in 1948, started in Southern California, and brought us many innovations that are common in the fast food industry today. From there, the two companies’ paths diverged as McDonald’s became a global titan and In-N-Out established a cult-like following. 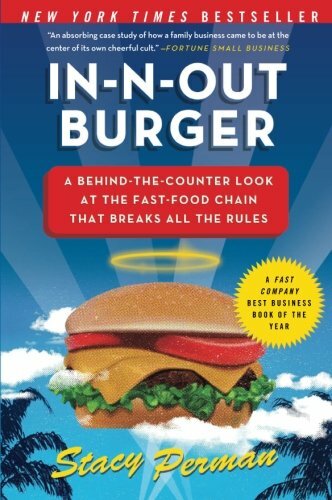 This exceptionally well-researched story gives readers a behind-the-scenes glimpse of In-N-Out Burger’s rich history.